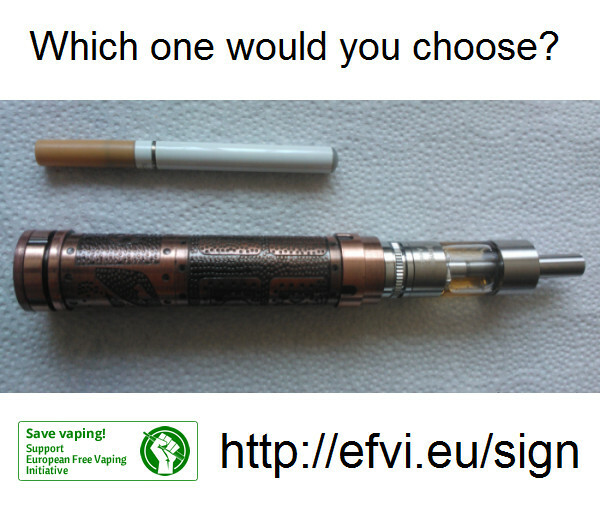 Petition: Create Electronic Cigarette Regulations That Make Sense! YOU can get the truth out there! A petition to sign for portuguese vapers against the tax (0.60 €/ml !). This years Global Drug Survey is out and contains questions about tobacco and ecigs. PINNED POST: Please support EFVI with your sign!